One of the top soccer betting events this weekend will be between Manchester United and Chelsea. The contest will take place at Stamford Bridge and there is not expected to be much difference in United’s approach to the one that they adopted in the game against Liverpool a fortnight ago. United had the sole intention of stopping the opposition from getting a stranglehold in the match. They did not concentrate much on going forward and had only one shot on target in the entire 90 minutes. A similar approach is expected for the Sunday’s game at Stamford Bridge by bookmakers. Should emotions cloud your FA Cup betting strategy? 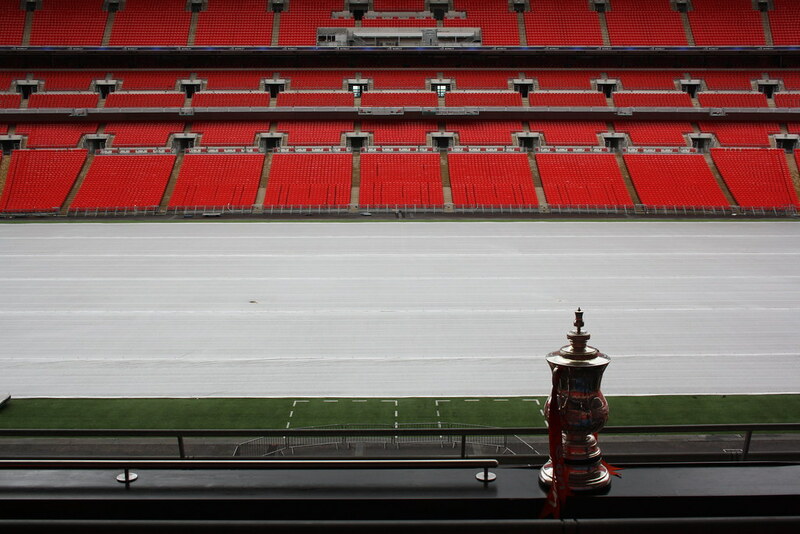 With the riches of the Premier League making top-flight football ever more important, the FA Cup has been relegated in terms of priority over recent years. Yet, as the competition commences its 3rd qualifying round this weekend, for many clubs it represents their primary opportunity to achieve glory and create memories to remember for their devoted fans. You don’t need to rummage through the archives to find proof that the competition still matters; just ask Bradford City fans. In 2015 their giant-killing escapades saw them beat eventual Premier League winners Chelsea 2-4 at Stamford Bridge and take another Premier League scalp in the form of Sunderland. Senegal international Sadio Mane has allayed fear regarding his fitness in time for the clash against Leicester City. Mane is poised to make a return to England on Monday to start training ahead of the clash with defending champions of the Premier League – Leicester City. Mane has been in good form since his £34 million switch from Southampton this summer. He has surely given the Reds an edge this campaign. His start is similar to that of Luis Suarez, causing anxiety among the fans about what might happen in the title challenge as the season wears on. Georginio Wijnaldum, Roberto Firmino and Adam Lallana are cover for Mane, while options like Divock Origi and Daniel Sturridge are available. His versatility and work rate has definitely impacted on his teammates in such a short time. On April 9 this year, a game played between Port Talbot Town and Rhyl ended 5-0 in favour of Rhyl, forcing investigation into the game by the South Wales police. The police had received information regarding the soccer betting pattern of the game, as it ended with surprising results. Rhyl had nothing to lose as they were already relegated, yet they thrashed their rival with that huge goal margin. Ordinarily, nothing would have been suspected as things happen in football regularly. However, Port Talbot replaced them by dropping out of the Premier League at the season’s end due to financial problems. The name TempoBet may not be the most familiar, even among those who use online sportsbooks on a regular basis but they are set to surge in the industry, thanks to some very high-profile sponsorship deals. Barcelona forward Neymar shot Brazil to the Olympics semi finals, proving his worth finally as doubts started to creep in.